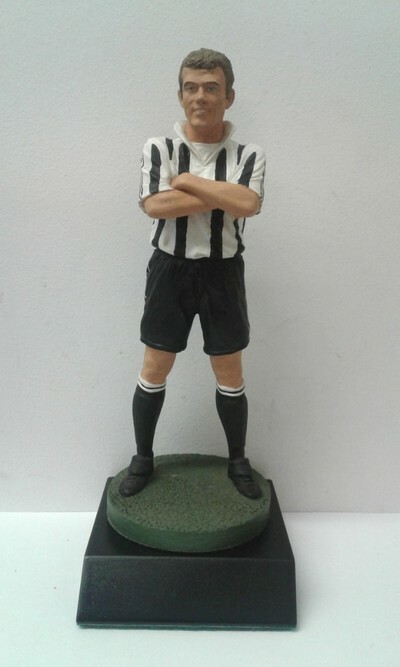 A superb figurine of Alan Shearer in his Newcastle strip. He is both Newcastle's and the Premier League's record goalscorer with 260 goals (and a total of 283 league goals). He also holds the record for most Premier League hat-tricks with 11.